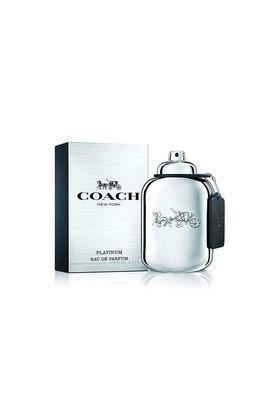 Luxurious in its appeal, this perfume for men will impress anyone. 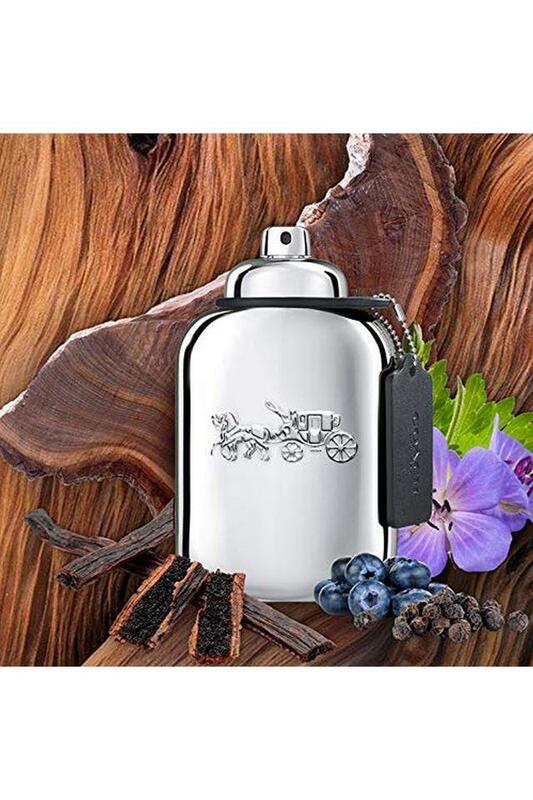 The top notes of black pepper oil, pineapple and juniper berries give it a refreshing aroma. 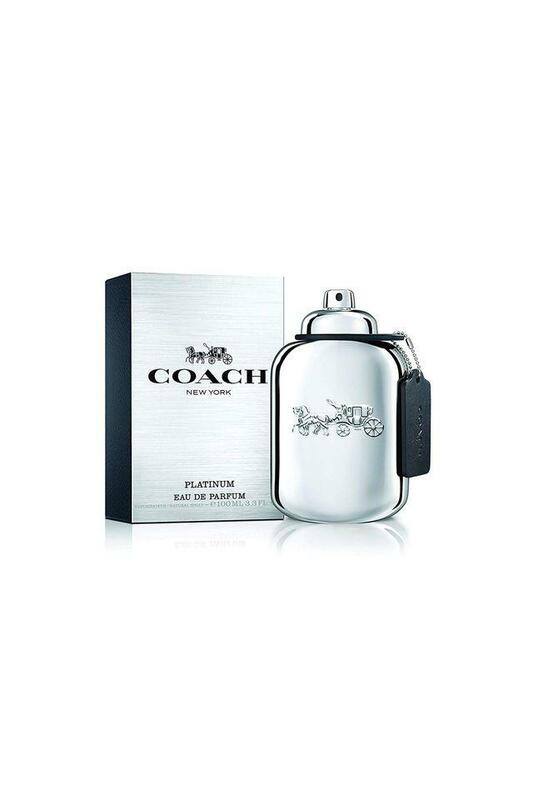 Moreover, the base notes of cashmeran, patchouli and sandalwood make it all the more pleasing. 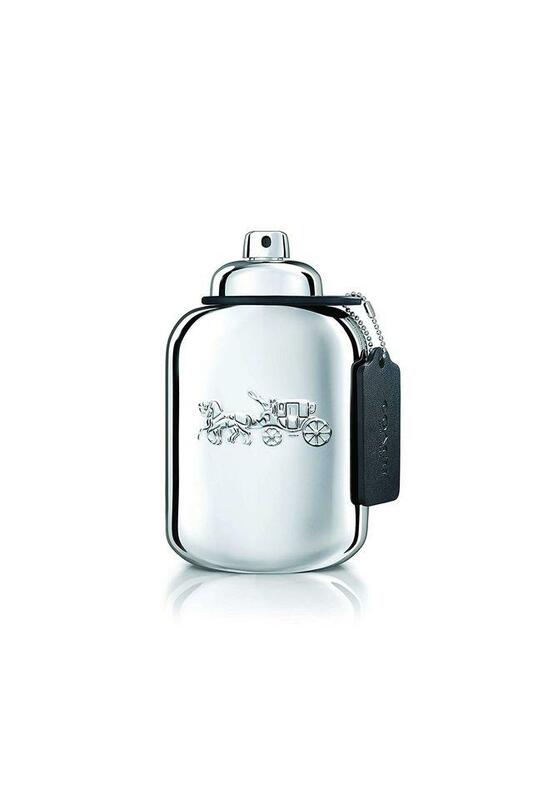 Indulge in the pleasant aroma of this perfume fragrance brought to you by Coach.